AromaTouch Massage and spa blend. Great for use in foot and back massages for the entire family, applied topically to sore muscles / necks and behind the ears for relief while travelling. Lovely diffused for a day spa aroma or just add a few drops to your bath! Balance – Grounding blend. This calming blend is safe for topical use and is lovely diffused. The tree oils in Balance make it especially calming so great for so emotional support, sleep, mood support at the end of a busy day, during yoga and meditation, in your bath, or added in the diffuser to keep everyone zen after a long day at work or school. Wild Orange – A positive uplifting oil this helps bring feelings of joy or possibility when inhaled. Most often we diffuse this oil paired with something calming like Balance or AromaTouch blends above, although its lovely added into a glass of water, smoothies, chocolate bliss balls and more. And Fractionated Coconut oil so you can start massaging or applying these oils to your body and skin safely. And you can also add a Petal diffuser on to this kit if you want one. 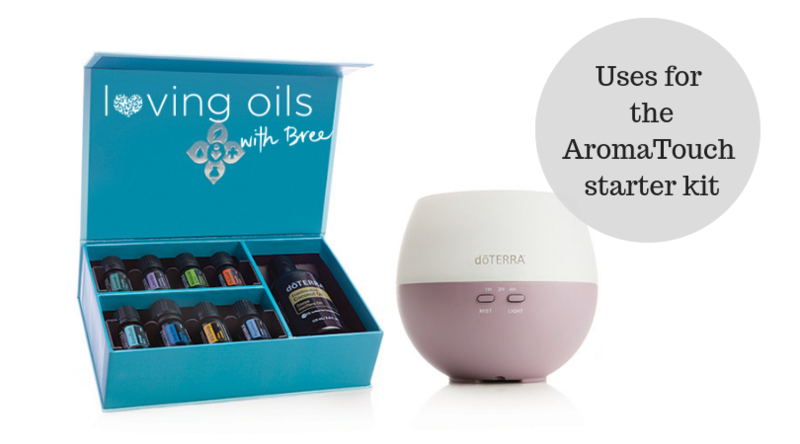 Interestingly, AromaTouch is even more than just a blend of oils, its also an Aromatherapy technique developed by doTERRA and taught to practitioners and families as a means to bring more wellness solutions into the home. While this kit is often a great investment for those in massage or beauty field, these oils are also brilliant for our everyday home use. Learn more about people using the AromaTouch technique in this video. This massage blend offers relaxing qualities to muscles when applied topically to back or neck. It is also lovely diffused to create a calming day-spa aroma which can be diffused during labour. This calming grounding blend is safe for topical use and also diffused. The tree oils in this blend make it especially calming for an anxious labouring mumma or during moments of struggling to stay present. Just apply to the bottoms of the feet, back of the neck or smell a drop from the hands. This is a very common blend for yoga, meditation and labour, especially when diffused with Wild orange or Clary Sage. A positive uplifting oil this helps bring feelings of joy or possibility when inhaled. Most often we diffuse this one alone or with the blends above, although its lovely added into a glass of water too. Used for calming skin, gently disinfecting wounds (eg peri spray) or for afterbirth pains. Can be lovely diffused or applied topically for emotional calming, or diffused with Balance for extra calm in the room. Blend it with Peppermint for another pain relief / headache remedy. Great for cooling the skin, this is wonderful in a water mist or applied to the feet to cool the body down. Blend with Lavender for a gentle headache remedy, or diffuse with Wild Orange for an upbeat refreshing lift in the room. 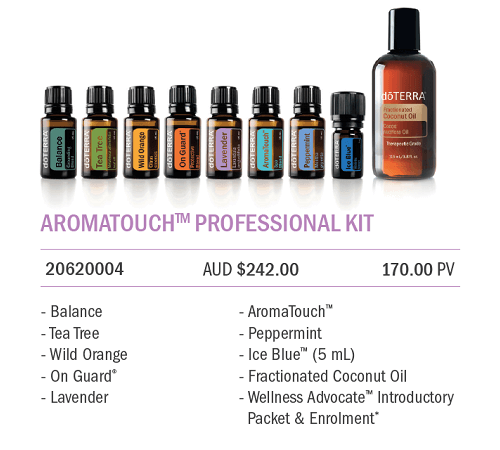 Keen to get your hands on the AromaTouch kit?? Simply click here and follow the steps to order yours and join the wellness movement today. If this kit isn’t it the right one for you then you can read about other starter kits here or get in touch with me – I love to help you find the right combination for your families need, uses and budget. 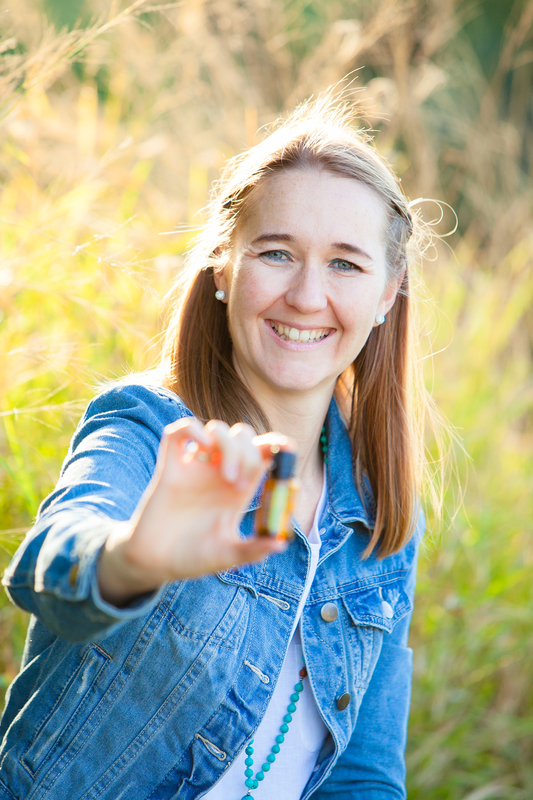 You can also explore more uses for essential oils I have a growing range of blog topics here.